Between the 4th and 6th of November, the Dominican Republic staged an unconventional marketing campaign in the centre of Milan in order to promote the beauties of the Caribbean Island. 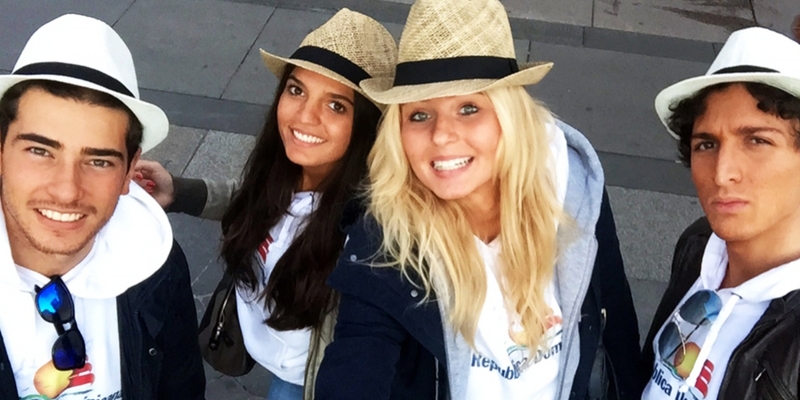 Four youngsters, armed with suitcases, hats and souvenirs and rigged to look tanned, walked the crowded streets of Milan while loudly exchanging memories of the holiday, talking about popular Caribbean dances –such as meringue or bachata—and singing typical songs while distributing promotional material, information and special cards to passersby. The initiative, organized by the Tourism Entity of the Dominican Republic in Italy, aimed to promote the island, which is very well-known for its beautiful beaches and crystal clear waters. 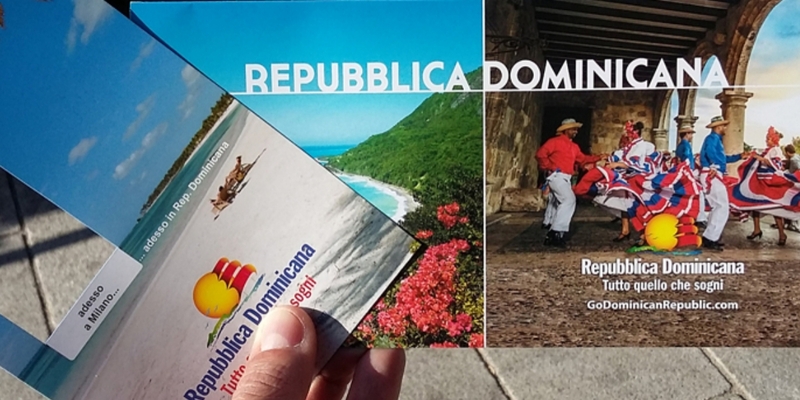 The handouts aimed at endorsing the message “the Dominican Republic has everything you can dream of,” hence enticing people to choose it as a holiday destination.